One could argue that $1 billion is a relatively small price to pay to cleanse Canada's foreign policy of one particularly odious entanglement — our arms deal with Saudi Arabia. The problem for the government is that the costs — economic and political — go well beyond that. It was Joseph Stalin who rather astutely observed that "one death is a tragedy; a million is a statistic." That is as true today as it was during the heyday of the Soviet Union. Indeed, I suppose if anyone could credibly speak to our collective inertia toward mass execution, it would be one of the most brutal dictators of the 20th century. 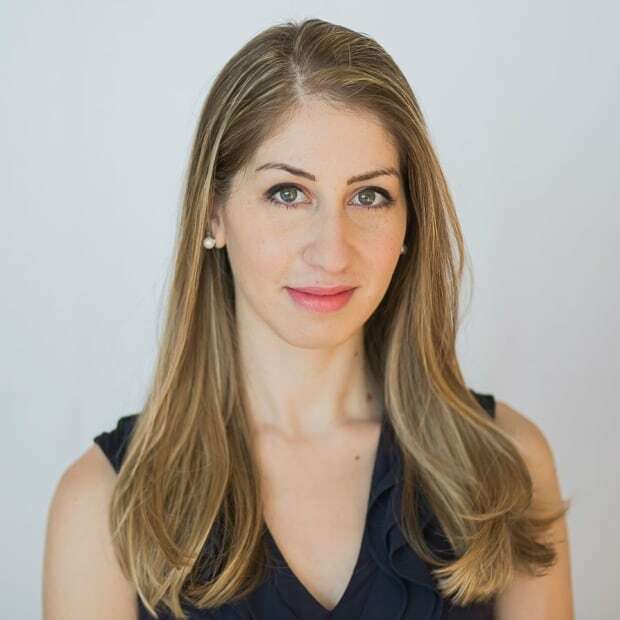 But the death of U.S.-based journalist Jamal Khashoggi has garnered lasting global attention in a way that thousands of civilian deaths — tens of thousands if we count indirect deaths due to famine in Yemen caused by Saudi-imposed blockades and other punitive economic measures — have not. Perhaps it's because of the brazenness of the killing (granted, bombing a hospital is pretty brazen), or the fact that it was an extraterritorial killing (though so, too, are Yemeni deaths), or that the orders reportedly came directly from Saudi Crown Prince Mohammed bin Salman himself. 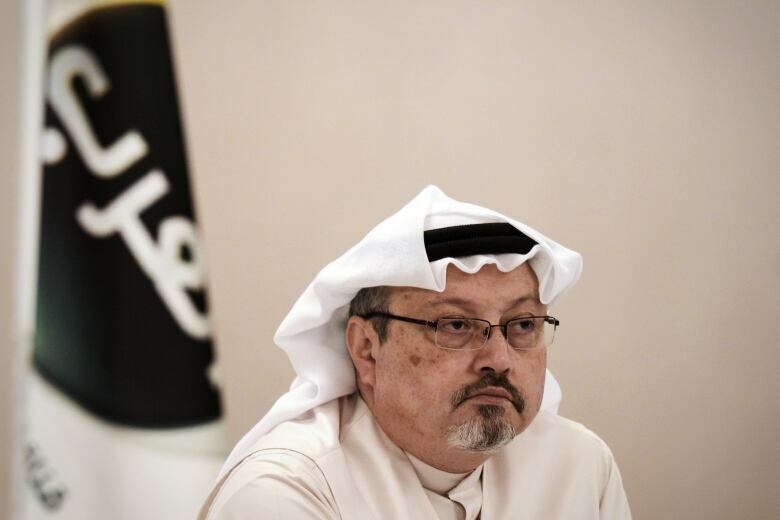 More likely, however, Khashoggi's execution has provoked actions from Western nations — including Canada, which just announced sanctions against 17 Saudi nationals linked to the killing — because of the persuasiveness of a single death: one story that we can understand and contemplate in its entirety. Shame on us, perhaps, for our past indifference to Saudi Arabia's brutality, but there's no real point in scolding ourselves for a characteristic of the human mind. A million deaths is hard to comprehend; it's a statistic — an intellectual outrage, but often not a visceral, emotional one. It's unfortunate, but it's how the mind works. So what should Canada do? The announcement of sanctions against the 17 Saudi nationals has renewed calls for Canada to suspend or even cancel its export of light-armoured vehicles and other military equipment to Saudi Arabia. As of Thursday, Germany, Finland and Denmark have halted their arms sales to Saudi Arabia in response to the Khashoggi killing, with various Canadian human rights groups, along with NDP Leader Jagmeet Singh and even former Trudeau foreign policy adviser Roland Paris calling on our government to follow suit. 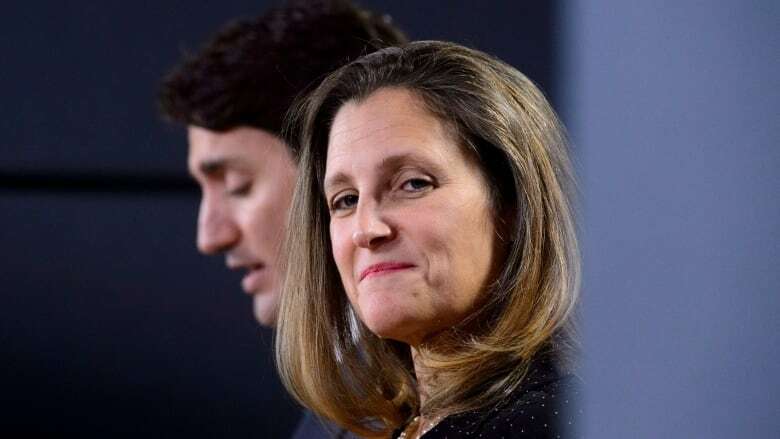 Foreign Affairs Minister Chrystia Freeland has said that no new export permits will be issued while Canada is "reviewing" its arms deal with the Saudis, but has not indicated any further action and has not suspended existing permits. Prime Minister Justin Trudeau has previously warned that cancelling the $15-billion contract, which was signed by the former Conservative government and upheld by the Liberal government, would cost upward of $1 billion, though he did not explicitly rule out the possibility. One could argue that $1 billion is a relatively small price to pay to cleanse Canada's foreign policy of one particularly odious entanglement. The problem for the government is that the costs — economic and political — go well beyond that. One of the issues would be the extremely poor timing, which would coincide with the news of the shuttering of the General Motors plant in Oshawa, Ont. The anticipated closure of that facility will leave more than 2,500 people in southern Ontario out of work, and likely affect thousands of others working in feeder facilities. Over in London, Ont., roughly 240 kilometres away, about 500 production workers at General Dynamics Land Systems are directly employed thanks to the Saudi deal, along with hundreds of spinoff jobs, underpinning an estimated total of 3,000 full-time positions. The region was already hit hard when the Ford plant closed in nearby St. Thomas in 2011, and when the London Caterpillar plant closed down the following year. If one death is a tragedy and a million is a statistic, job losses theoretically shouldn't even be on the radar. It is morally unimportant compared to the types of grotesque human rights violations we're talking about with the Saudi regime. But when that job loss is in our own backyard, and the deaths are thousands of miles and a world away — well, our value rankings become skewed. And no doubt the Trudeau government recognizes that.